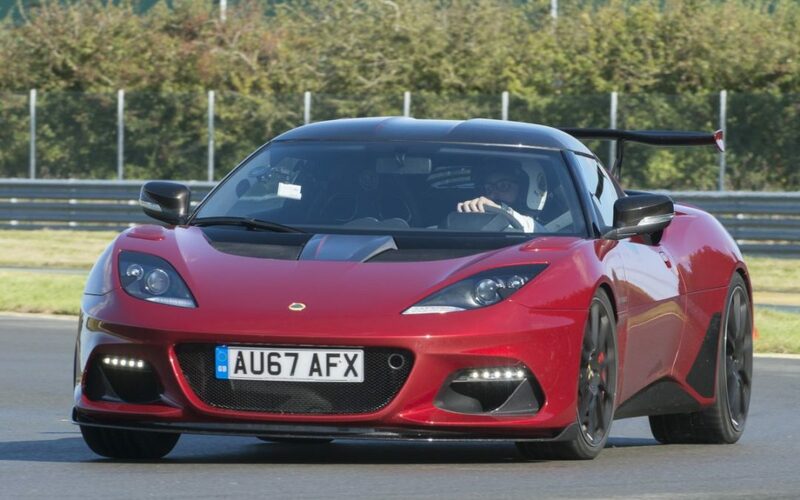 Lotus Evora GT430: Porsche 911 GT3 Killer? 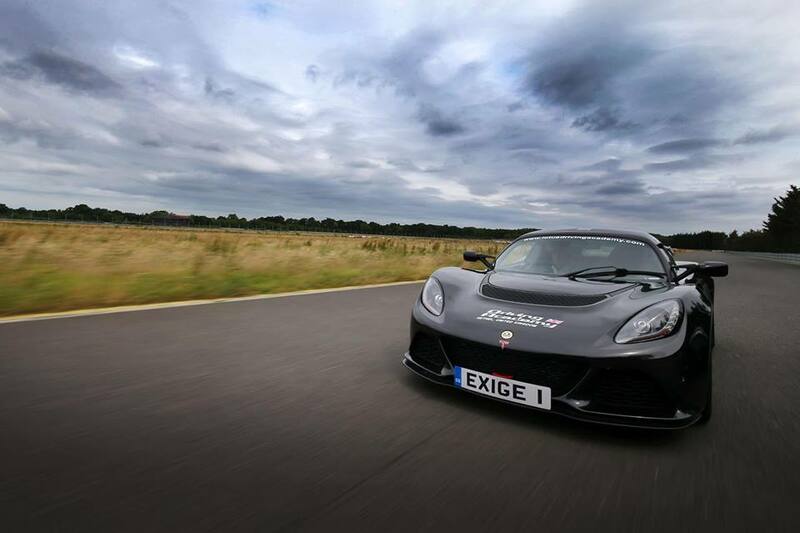 The fastest ever Evora has been driven, and it’s another special edition. 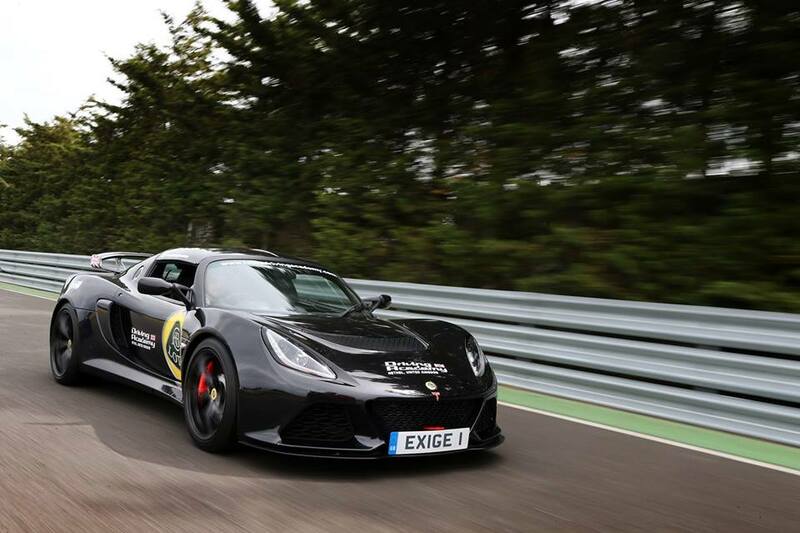 The Lotus Driving Academy is the fastest way to find out why Lotus stands alone as a brand dedicated to delivering a pure driving experience. 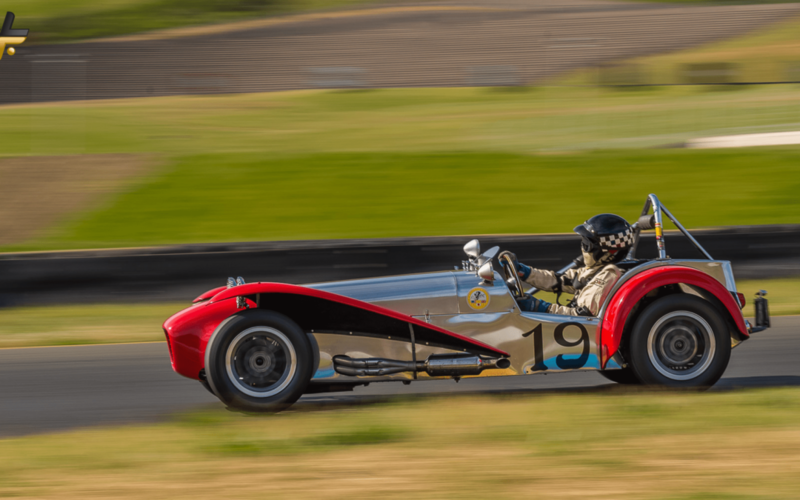 The original sports car – Lotus 7 captured at Sonoma Raceway near San Francisco by David Schultz via The Lotus Forums.